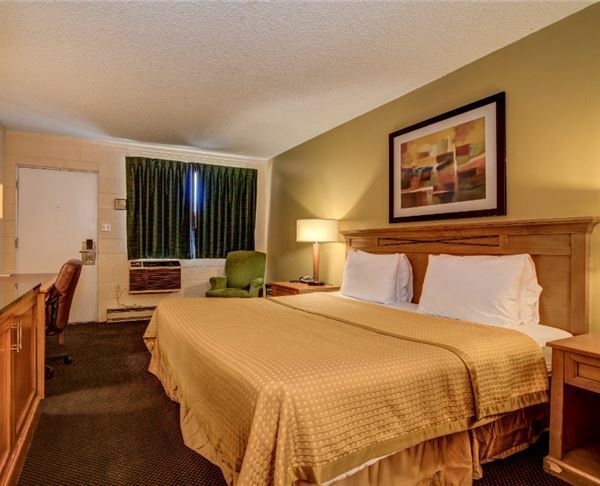 This non-smoking room features a comfortable King sized bed, LCD TV, and complimentary Wi-Fi to stay connected on all your devices. 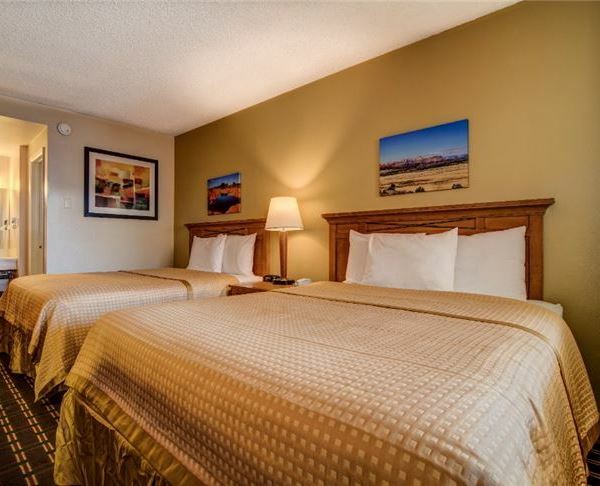 This non-smoking room features two Queen sized beds, LCD TV, and complimentary Wi-Fi to stay connected on all your devices. 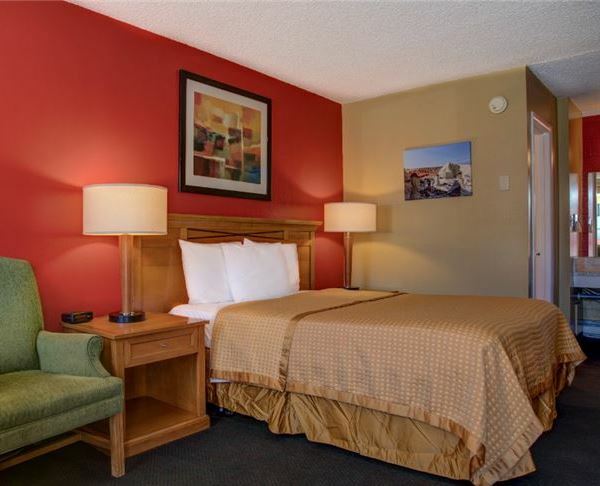 This non-smoking room features a comfortable Queen sized bed, LCD TV, and complimentary Wi-Fi to stay connected on all your devices.